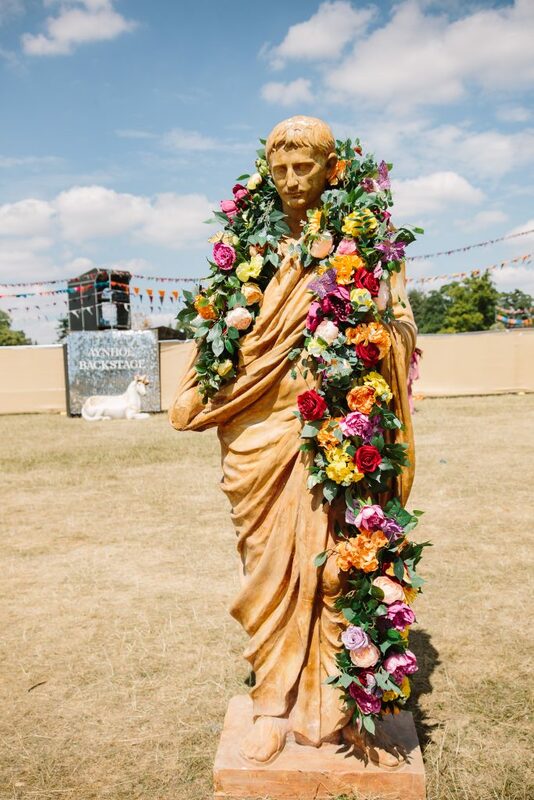 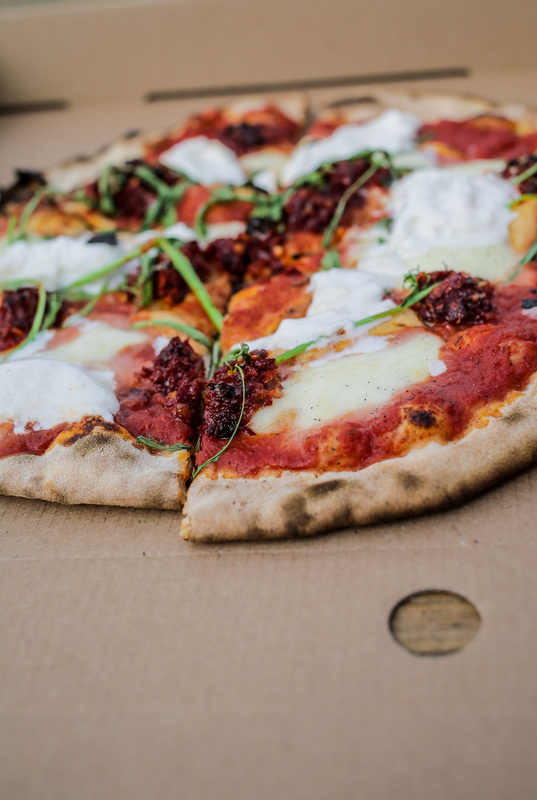 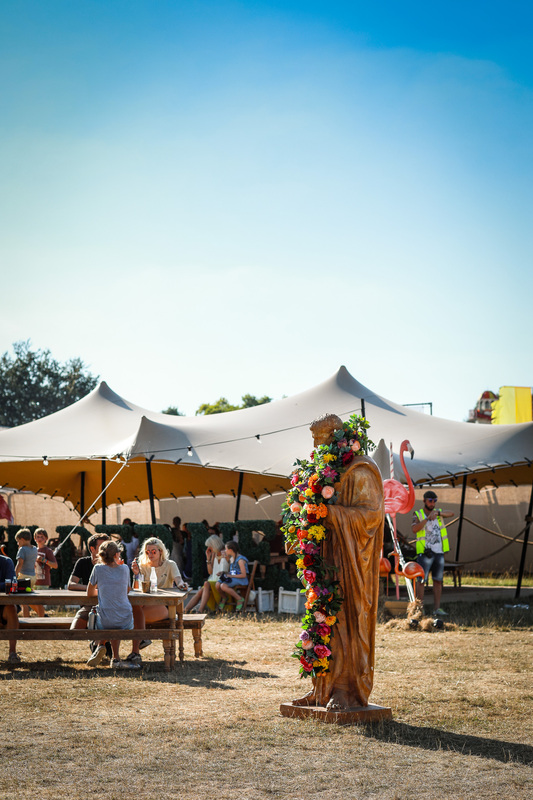 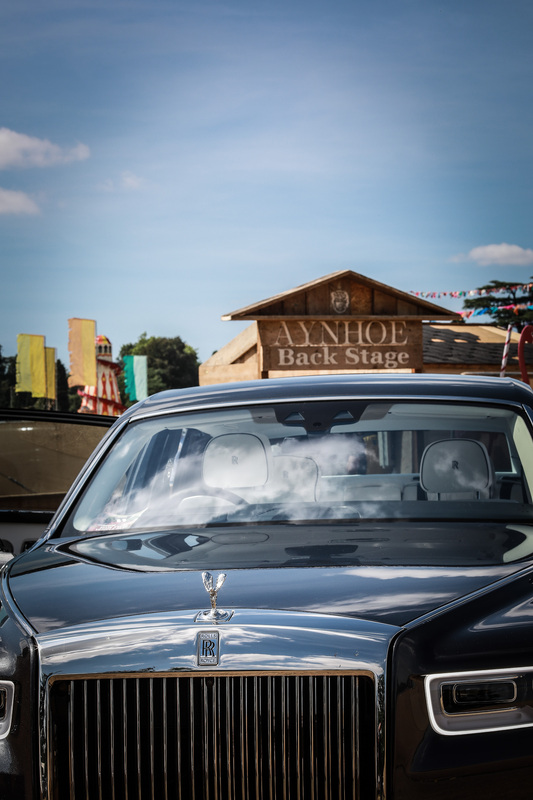 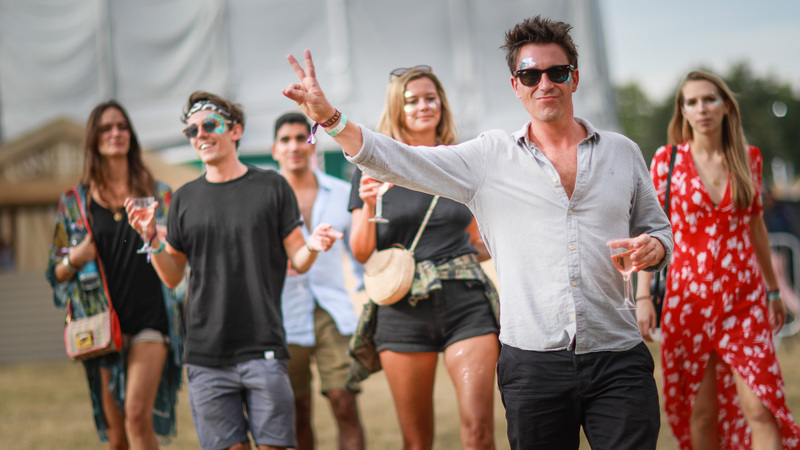 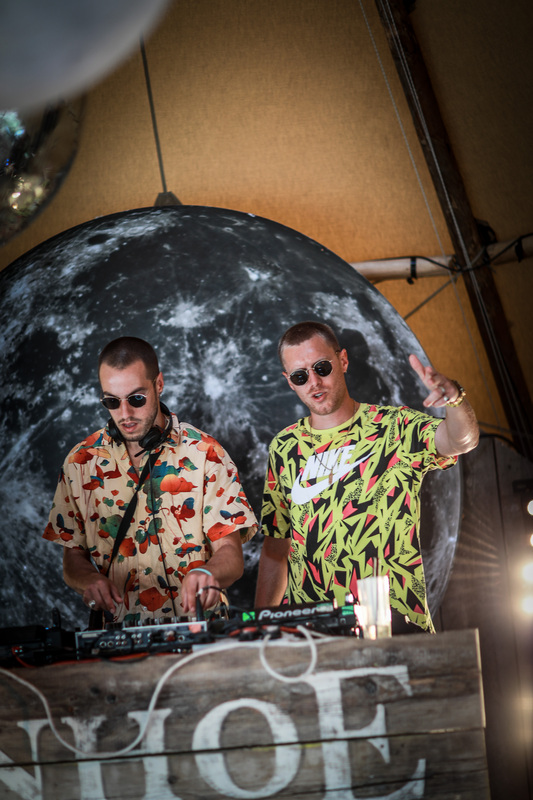 Aynhoe Backstage hosted the backstage area at Wilderness Festival last weekend – bigger and better than any year before…and what a triumph it was – leaving our guests with an unforgettable experience. 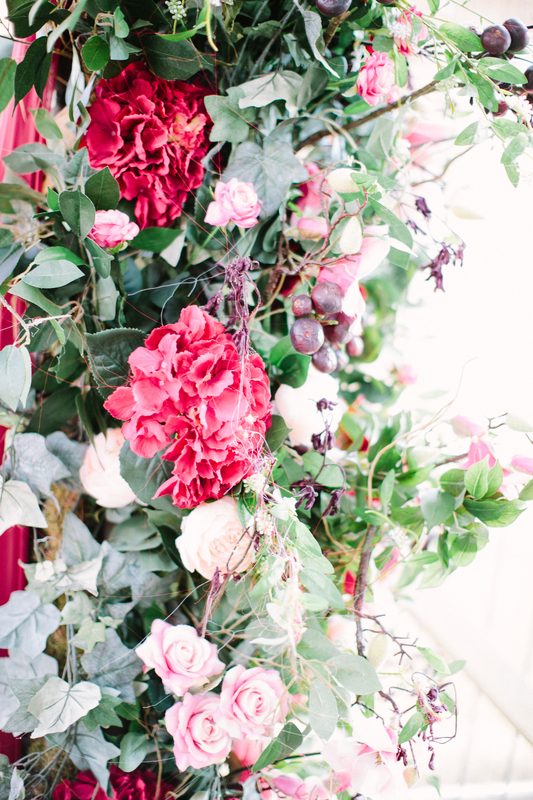 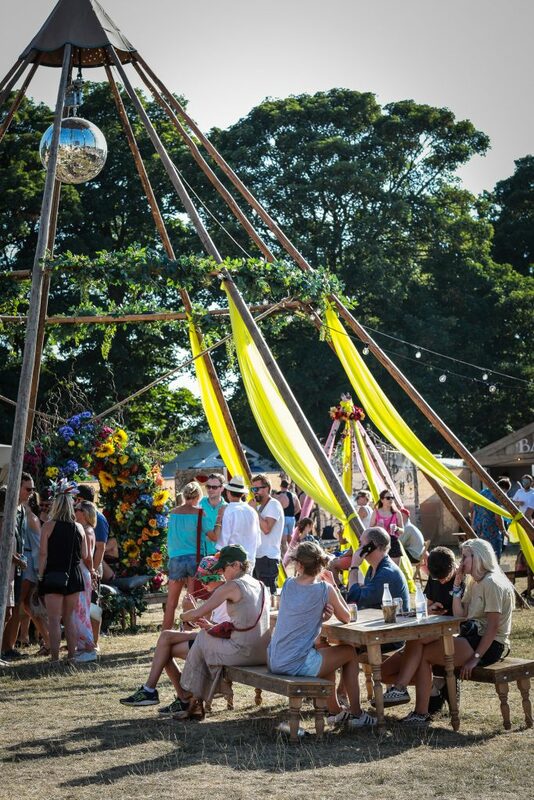 Amie Bone Flowers adorned the backstage in floral installations – from flower archways and naked tipis to a floral ring seat and a tree to create the centre of the bar! Rolls-Royce Motor Cars transferred our guests to and from the festival each day – and what better way to be driven straight into the party than in a Rolls-Royce. 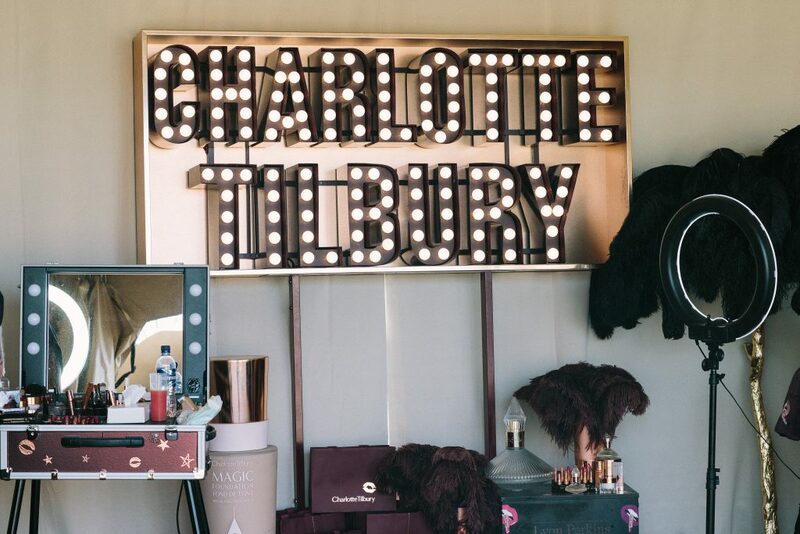 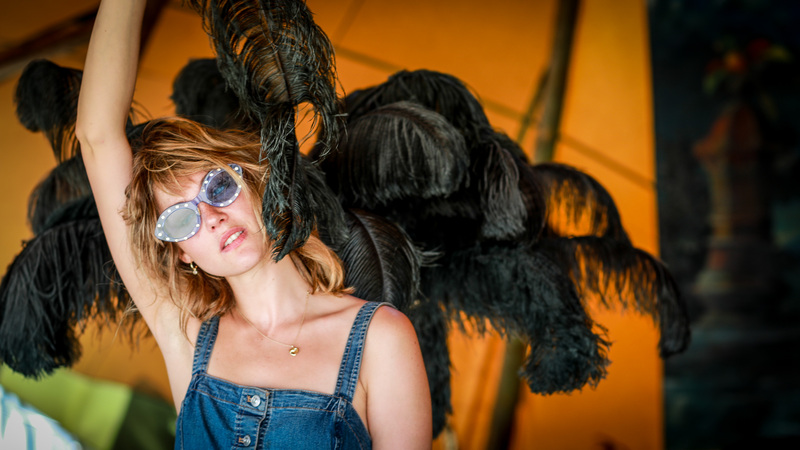 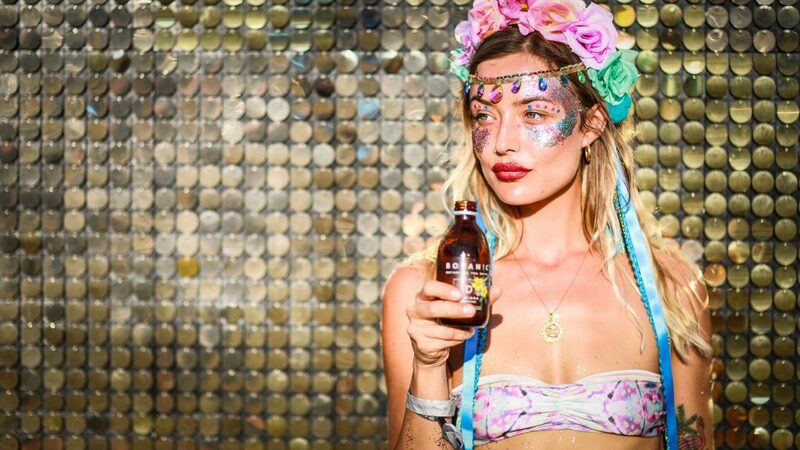 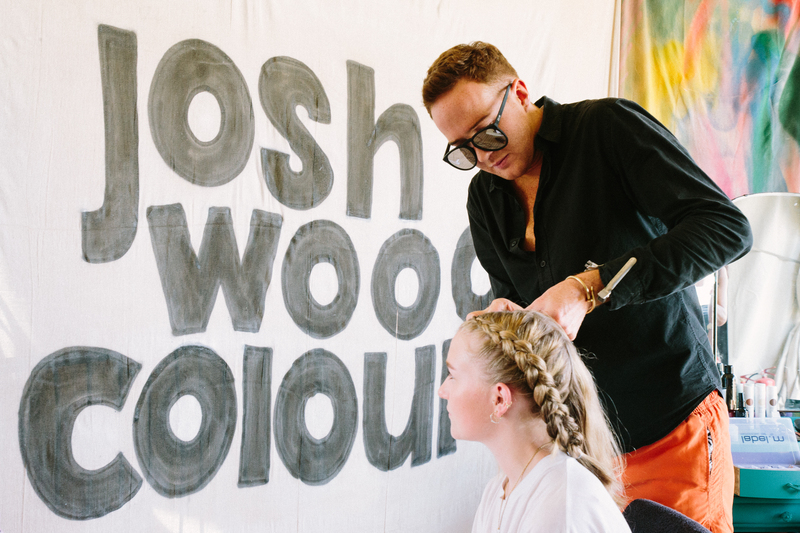 If our guests were in need of some ‘festival glam’ after partying till the early hours – they could visit our Charlotte Tilbury area where makeup artists were offering makeovers alongside our Josh Wood Colour area where their team of talented hairstylists were creating festival braids and hairstyles you have always dreamed of! 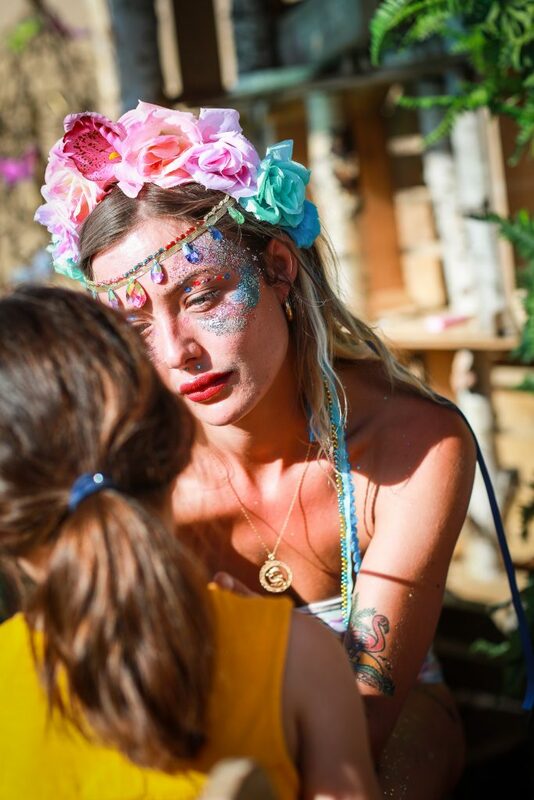 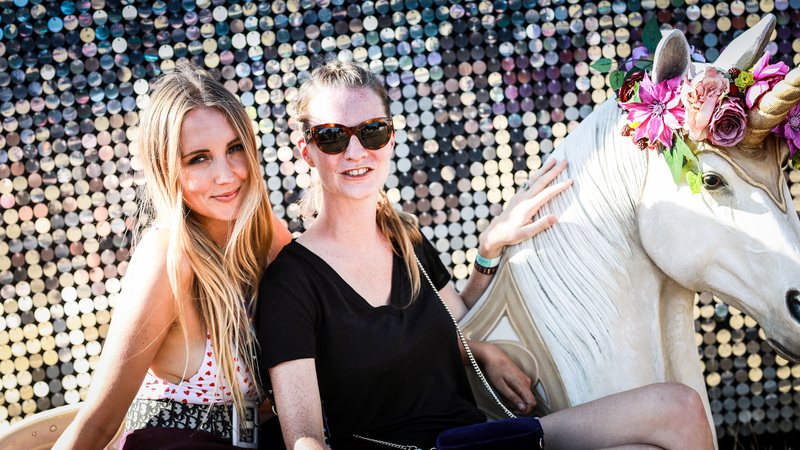 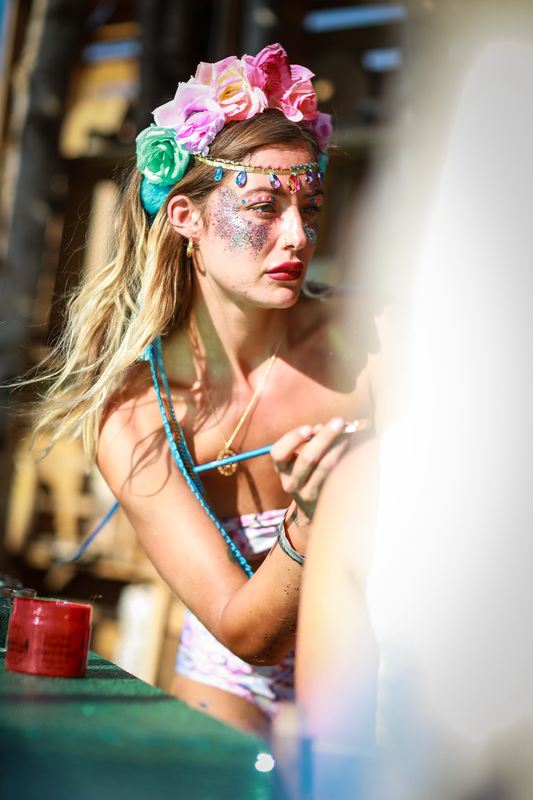 And is it really a festival without glitter…Mermaid Cave were on hand to adorn our guests with biodegradable glitter!! 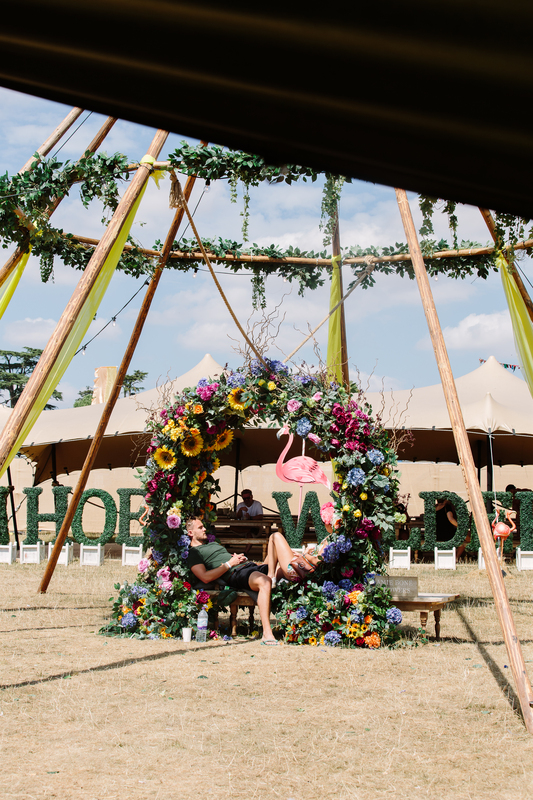 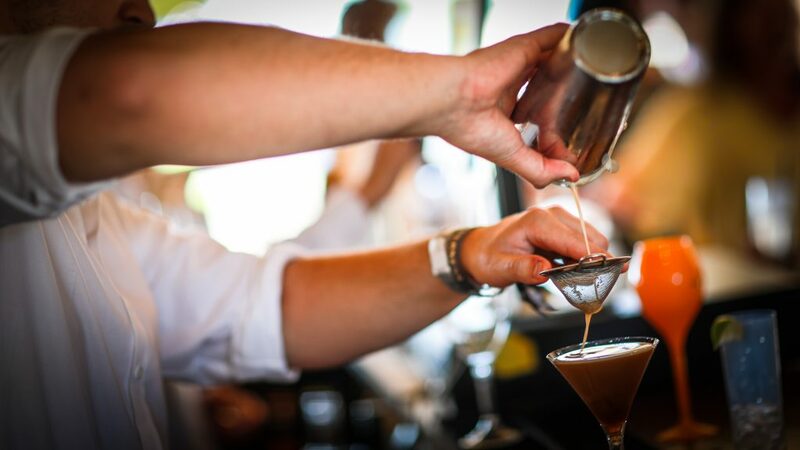 Throughout the weekend our mixologists were ready at the bar with what ever you needed to cure you from the night before – A reviving botanical tea drink by Botanic Lab, A Sake Cocktail with our favourite – Heavensake or a Frozen Margarita! 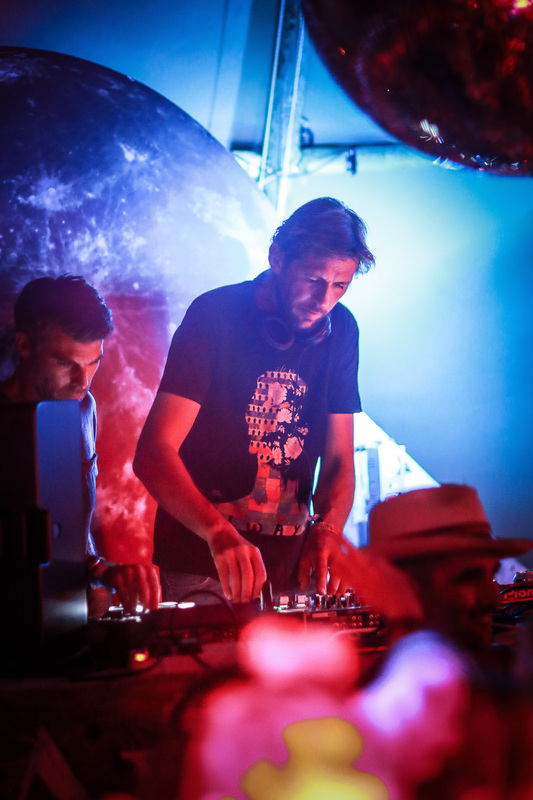 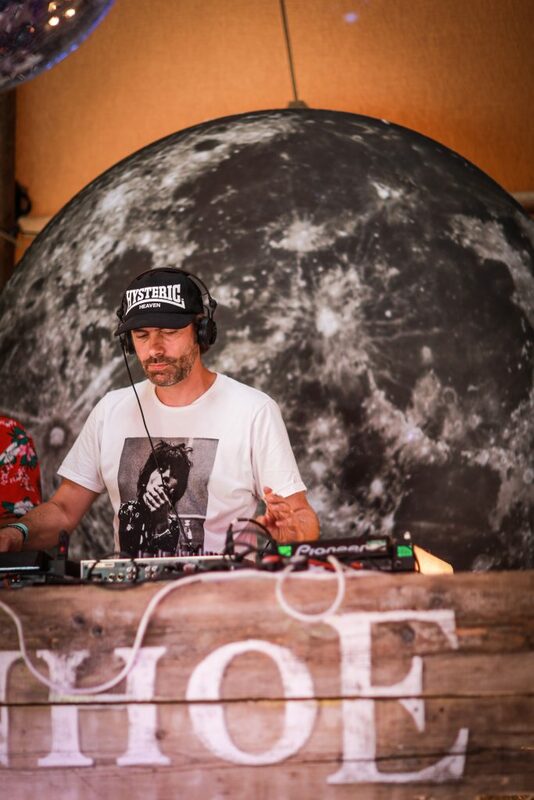 We were lucky enough to be joined by so many amazing DJ’s who kept the party going at all times – with Groove Armada starting the weekend with a private set at Aynhoe Backstage before headlining the Valley…what a night to remember! 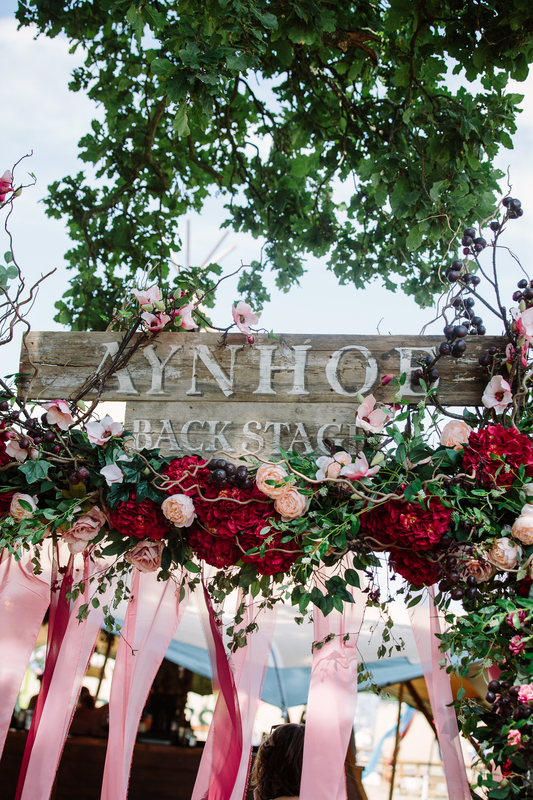 Thank you to everyone who joined us at Aynhoe Backstage this year, we hope that you enjoyed it as much as we did! 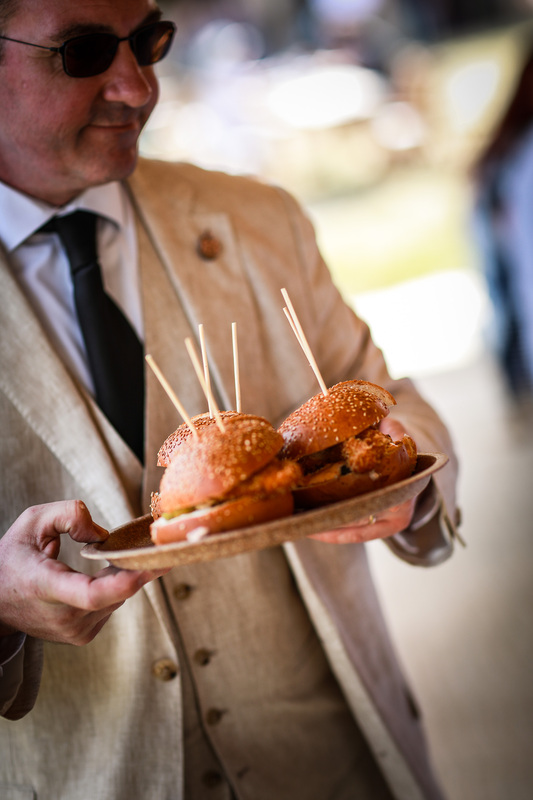 A special thanks to John Blackwell, Tor Pearce and Barker Evans for capturing the weekend.